When you are doing research, good data management practices and transparency are essential. This toolbox provides practical information and guidelines for both PhD students and researchers when working with research data. Research data management (RDM) concerns the organization of data, from its entry to the research cycle through to the dissemination and archiving of valuable results It aims to ensure reliable verification of results, and permits new and innovative research built on existing information. RDM is also part of the research process and is intended to make the research process as efficient as possible. This LibGuide provides guidance on research data management planning, creating data management plans (DMPs) and other resources. 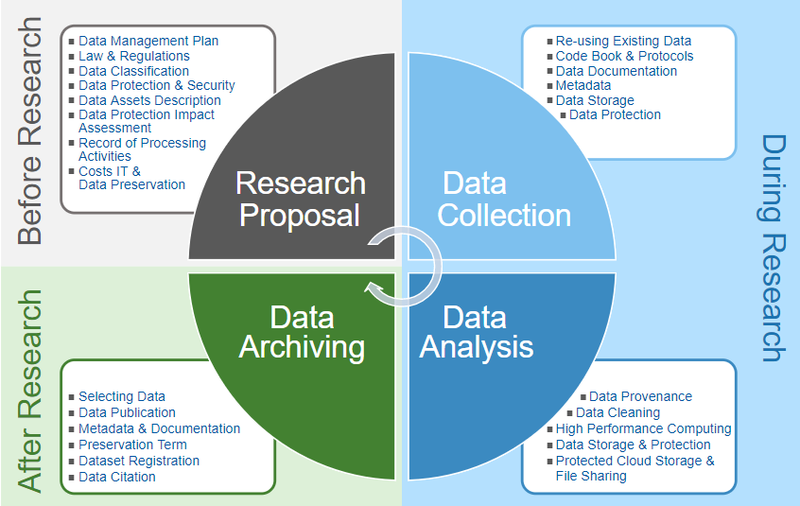 The research process is divided into four phases, each comprising different data management activities. These four phases are outlined in the picture below. Specific regulations and standards apply to data management at each stage of the research process. 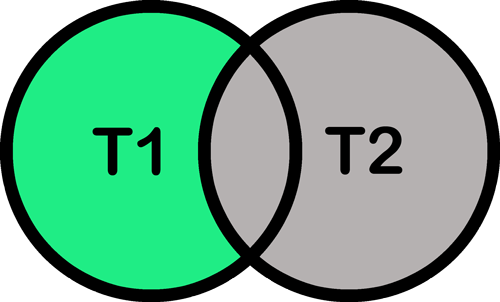 The purpose of good data documentation is to facilitate knowledge exchange. The FAIR principles are the basic guidelines for every form of research output, and in making data available to others. Every research group should apply these principles when structuring and preserving their data or other research outputs. Making data FAIR involves many aspects of data collection, organization, availability and storage.